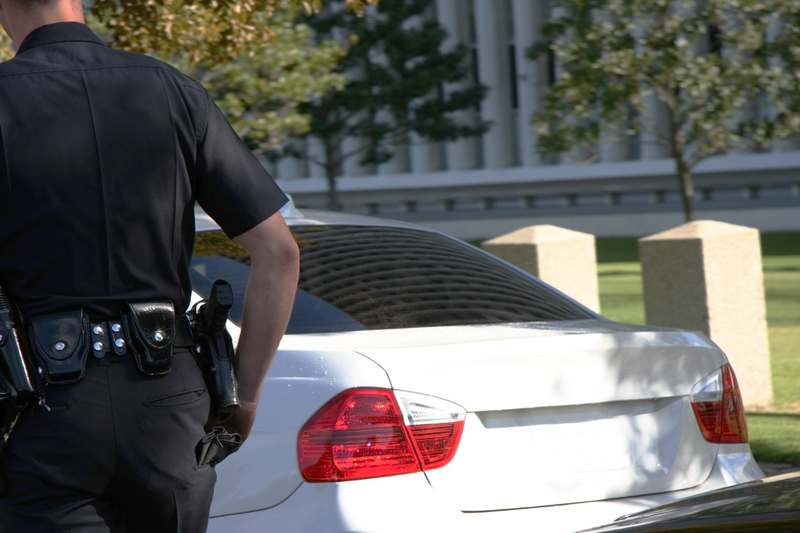 Traffic stops on private property: what’s the rule? 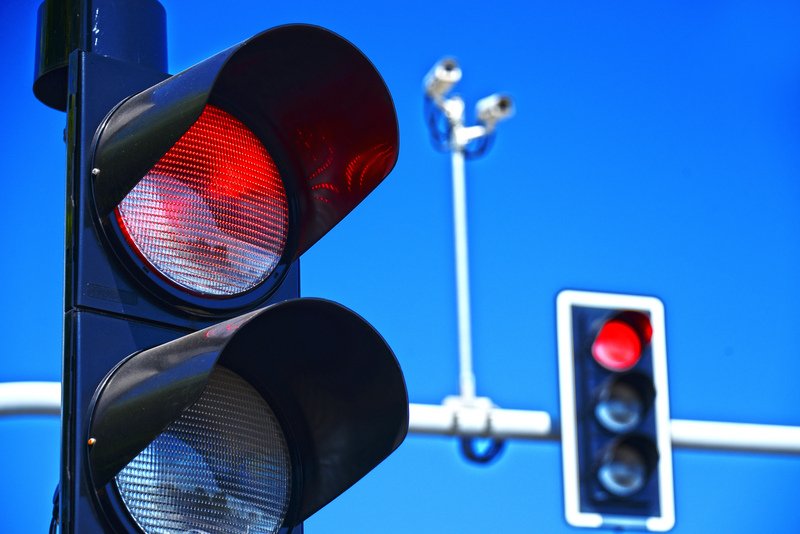 What are my rights against Orlando’s Red Light Cameras? What Are The Consequences Of A Florida Speeding Ticket? It’s estimated that more than 100,000 speeding tickets are given each day. They’re so common that people have grown accustomed to paying them rather than fighting them. But doing so may be unwise. 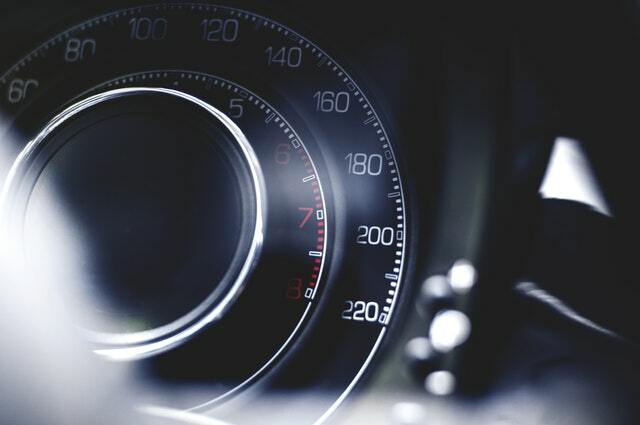 Although receiving a speeding ticket in Florida may seem inconsequential in the present, it can carry consequences that plague you for years…. A speeding ticket can impact you in several ways. You may be forced to pay a hefty fine; the infraction can add points to your driving record; and it can cause your insurance rates to rise. 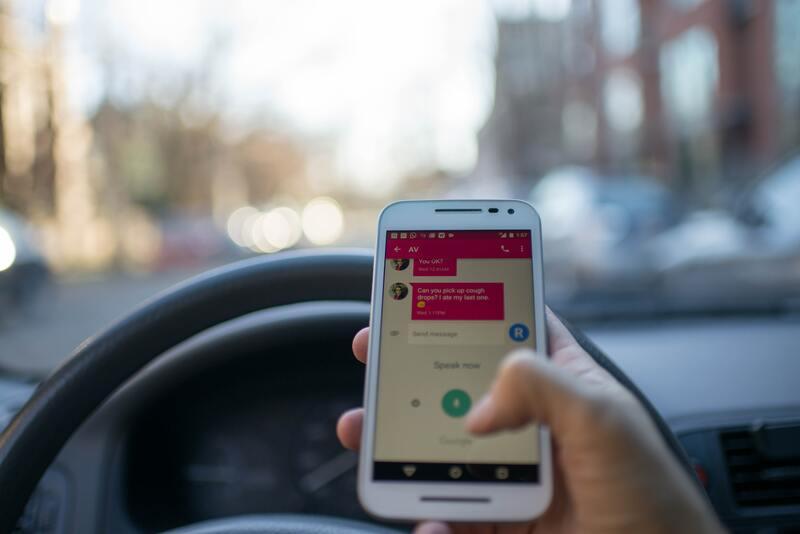 Depending on the number of points you have on your driving record, it can even jeopardize your driving privileges….